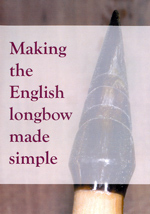 Magén Klomp, of Fairbow in the Netherlands and Jim Boswell, of Rudderbows Archery in the United States, have joined forces in order to present an authoritative and comprehensive A to Z on the craft of making an English longbow. 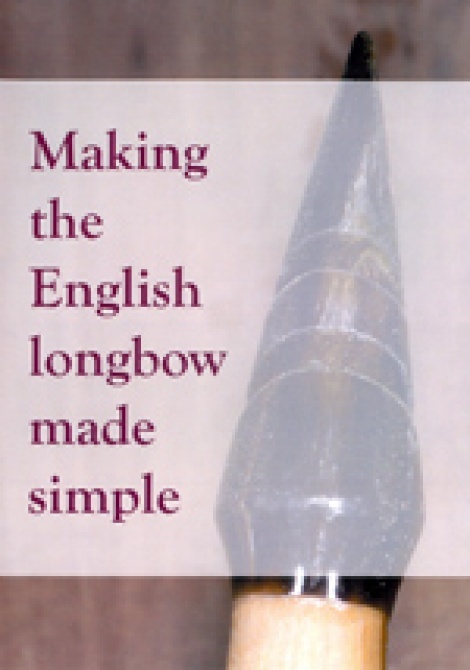 The viewer is taken through all the steps, from the selection of the required materials to the final awesome experience of testing the bow (nock, draw, loose!). Each step is thoroughly and clearly demonstrated, but not devoid of the indomitable spirit of these two capable veterans.